Independence Day is coming up, and the parks at Walt Disney World Resort are planning to celebrate our nation’s birthday with some star-spangled salutes to America! Magic Kingdom Park – “Disney’s Celebrate America! A Fourth of July Concert in the Sky” rockets into the air above – and all around – the park. This special, fireworks spectacular will be presented two nights in a row, at 9 p.m. on both July 3 and 4. You can also rock out each night to DJ dance parties in Tomorrowland and Frontierland, each a great location from which to catch the fireworks! Epcot – On July 4, enjoy special evening concerts of great American songs by Voices of Liberty at 5:30 p.m., 6:45 p.m. and 8 p.m. at the America Gardens Theater. Throughout the day, you can also meet Mickey and the gang in patriotic attire outside The American Adventure, and at 9 p.m. that night “IllumiNations: Reflections of Earth” joins the celebration with the addition of a heart-pounding, all-American grand finale! Disney’s Hollywood Studios – Spend the Fourth celebrating some of the great icons of American popular culture at Disney’s Hollywood Studios, with “The Music of Pixar LIVE! A Symphony of Characters” at 5 p.m., 6:45 p.m. and 8 p.m., the all-new “Disney Movie Magic” experience at 9 p.m. and “Star Wars: A Galactic Spectacular” which takes to the skies at 9:30 p.m. with fireworks, lasers, projection effects and more! Looks like the 4th of July is going to be a blast all across Walt Disney World Resort. Are there any plans to stream the fireworks as you have in past years!? Karina – Yes! The live stream of fireworks from the Magic Kingdom will begin at 8:55 p.m. Eastern Time on Tuesday night. Enjoy! Will there be projections shown on Cinderella Castle during the 4th of July fireworks? 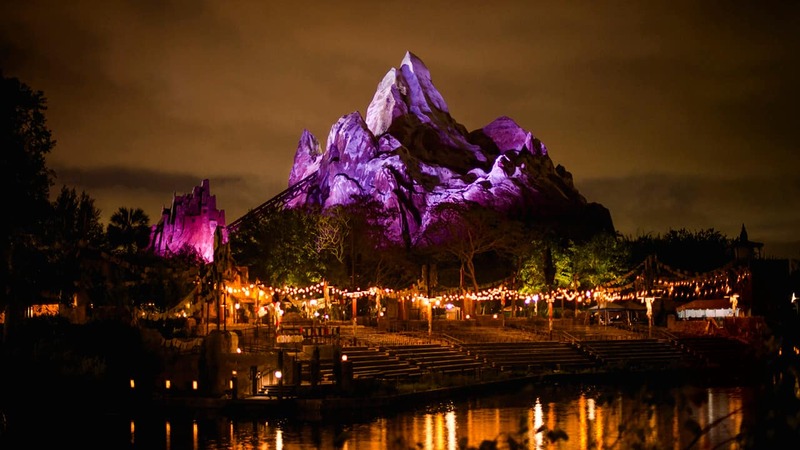 Nakai – During the fireworks show on July 3 and 4, Cinderella Castle will be accented with special lighting effects, but this show does not include the sort of projection technology seen during our “Happily Ever After” spectacular. You’ll be able to experience that nightly through July 2 and then again starting July 5. Thanks for the info. I had read earlier that there would also be fireworks at Disney Springs on July 4. Is that still true? Carl – There are no fireworks presented at Disney Springs.